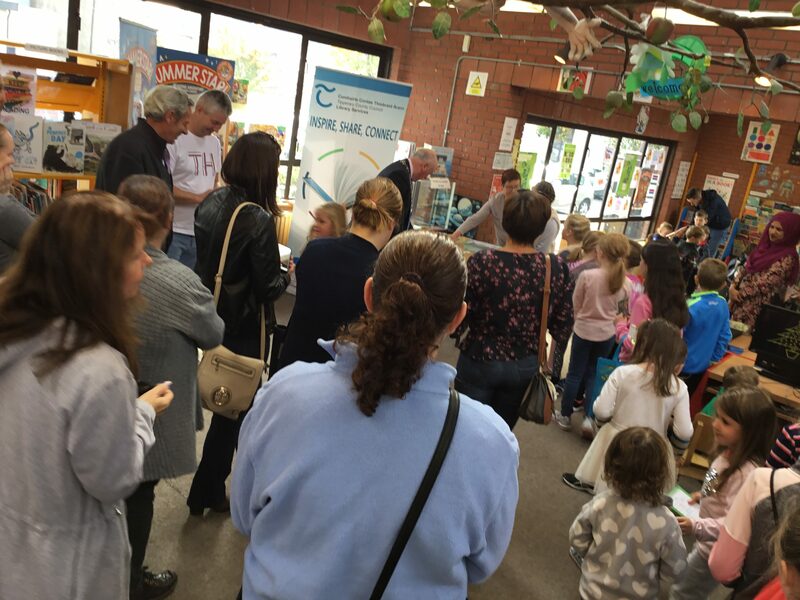 The Summer Stars Reading Adventure finished on a high note on Saturday the 29th of September in Clonmel Library. 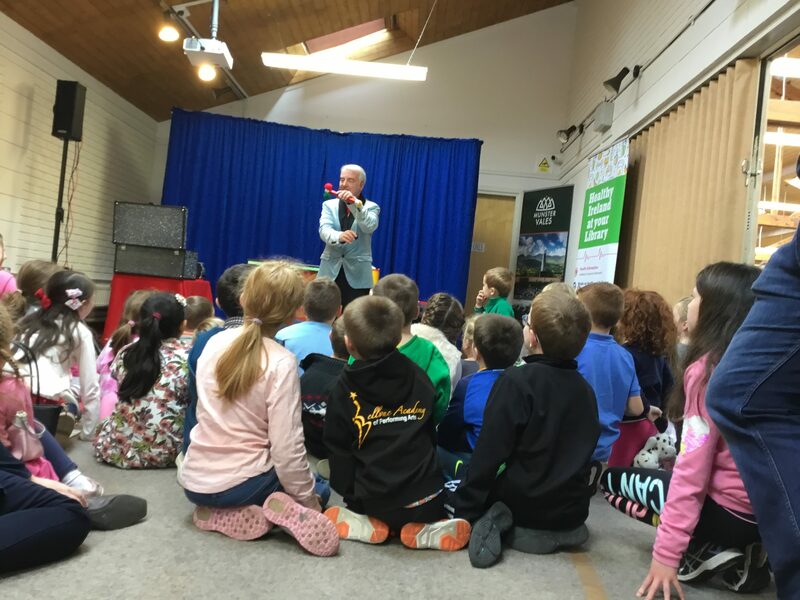 A hugh number of children were presented with their Summer Stars Reading Adventure Certificate by the Mayor of Clonmel Councillor Richie Molloy. The presentation was followed was followed by Rico’s amazing magic show. It was a fantastic fun morning enjoyed as much by the parents as the children!